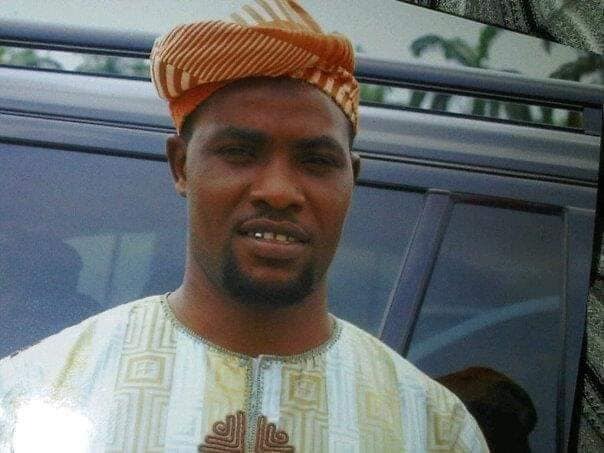 Fresh reports have it that one Ismaila Azeez Ibrahim popularly known as Legacy has been confirmed dead after being stabbed during violent clash between National Union of Road Transport Workers (NURTW) members at the All Progressives Congress (APC’s) governorship flag off Campaign on Tuesday, 8th January 2019. 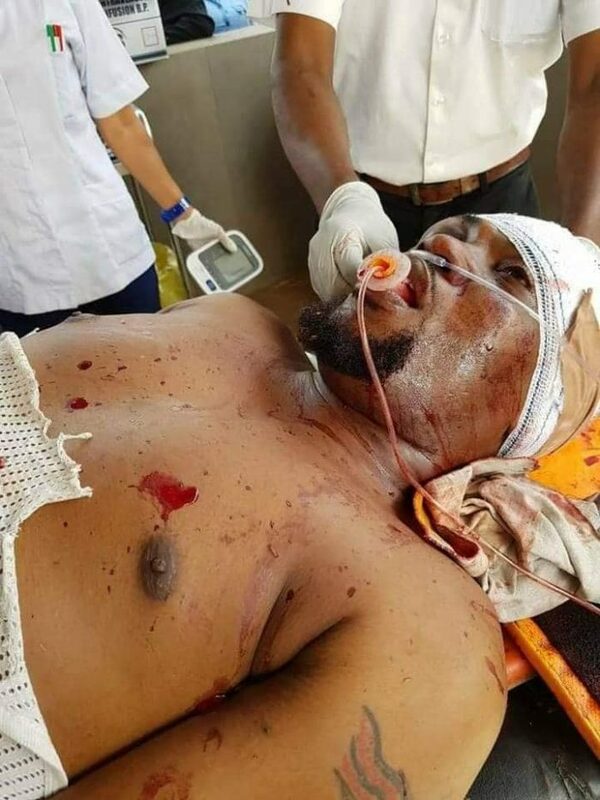 Also, a NURTW official popularly known as MC Oluomo, was stabbed in the neck at the rally, where at least two people were killed and many others injured. Trouble started at about 1:30 pm when Lagos governor, Akinwunmi Ambode was delivering his speech. Suddenly, suspected NURTW rival groups started shooting at each other.